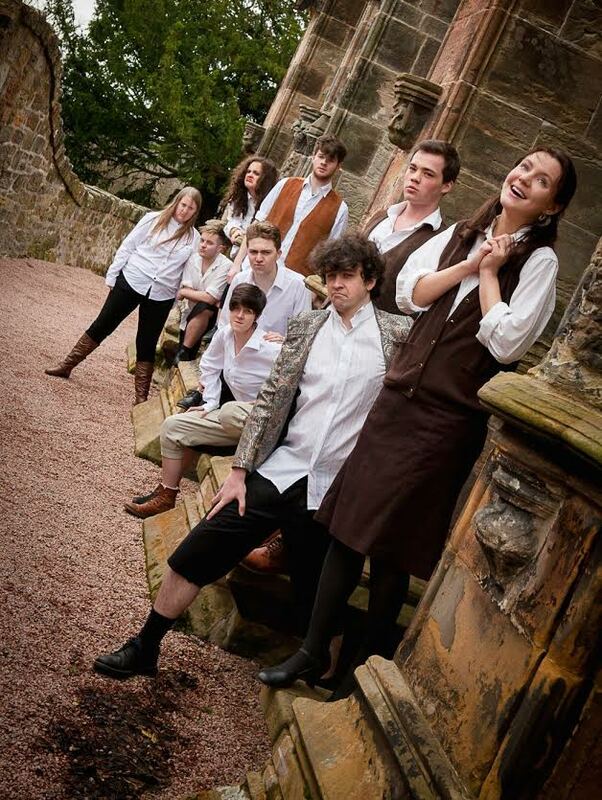 The Edinburgh University Savoy Opera Group are back on the Pleasance stage doing what they do best this week, with a swashbuckling performance of that most loved of Gilbert and Sullivan operettas, The Pirates of Penzance. And unlike the society’s past few forays into the genre, which have steered clear of good old G & S traditions, it looks as though this one will be harking back to the original setting that Gilbert intended. At the helm of the ship is newcomer to the society, Charlie Ralph. Having never directed a musical before, let alone tackled the intricate works of Gilbert and Sullivan, Ralph appears cooly confident ahead of opening night as he excitedly shares a glimpse of what audiences can expect when the show opens on Tuesday. An exciting prospect, which hints that this production team aim to swiftly quash any opinions that the works of Gilbert and Sullivan are an art form of the past. The plot itself oozes that nonsensical comic melodrama that is so much a part of the G&S institution, and Ralph has taken no prisoners when it has come to teasing this comedy out of his cast members. The operetta centers around Frederic, played by Tom Whiston, who wishes to be released from his apprenticeship with a band of pirates, all while pursuing the love of the beautiful Mabel, played by EUSOG favourite Caoilainn Mcgarry. Chaos ensues, with more than a hint of comedy and heart, something that Ralph is certain will ring true in the performances of his cast. “It’s a lot of fun. It’s all about getting them to enjoy what they’re doing and embrace the fact that G&S is ridiculous, silly and doesn’t really make sense. But Ralph is only too keen to emphasise the fact that he certainly has not been alone in leading this project for the past three months. After her stint as Gianetta last year’s EUSOG production of The Gondoliers, familiar face on the student theatre circuit Eleanor Crowe has moved behind the scenes this time as producer, while choreography is created by Meera Pandya. Straight out of his stint as the piano rep for EUSOG’s November success that was The Addams Family Musical, first year university student Will Briant has stepped up to the position of Musical Director for Pirates and by the sounds of things, the cast are in safe hands. And we’re certainly excited to hear it, Will. If the mounting success of the society over the past few years is anything to go by, Pirates of Penzance is sure to be no exception. 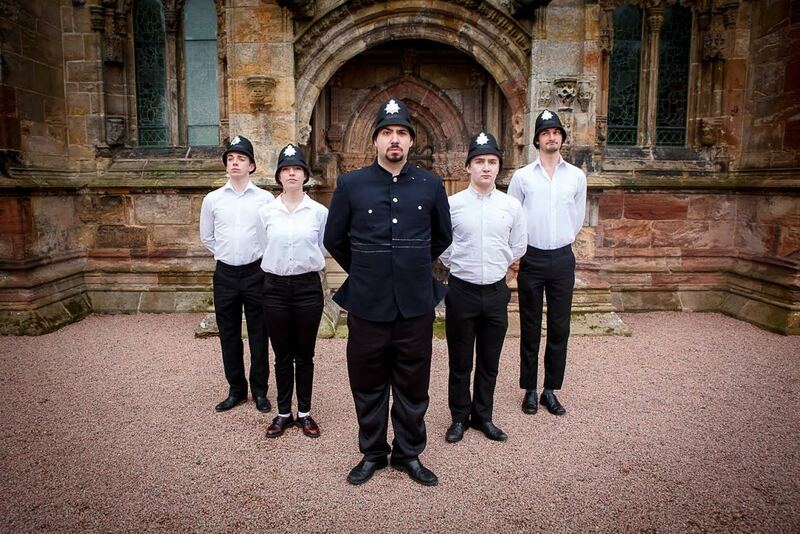 Go to EUSOG at the Pleasance.